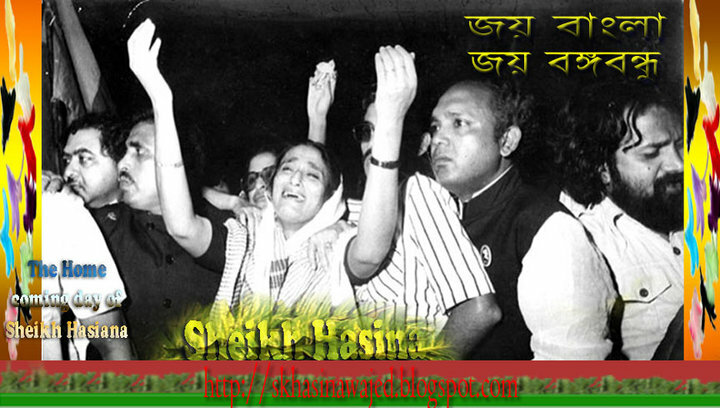 Tears rolled down her cheeks and emotion gripped the audience as Prime Minister Sheikh Hasina narrated the massacre at Dhanmondi-32 and unkind behaviour of a government after the assassination of Bangabandhu Sheikh Mujibur Rahman on August 15, 1975. 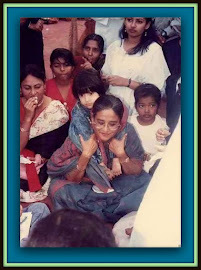 "When I came back in 1981 from exile, the then government of president Ziaur Rahman did not allow me to enter our Dhanmondi-32 residence where my father along with most of my family members were brutally killed," she said. Speaking at a prize giving ceremony at Osmani Memorial Auditorium yesterday morning, she said even General Zia did not allow her to organise a milad mahfil seeking eternal peace of the martyrs of August 15 inside the residence. "It was Zia who forced us to hold milad on the road for my parents and others who were killed in the August 15 massacre," said Hasina. 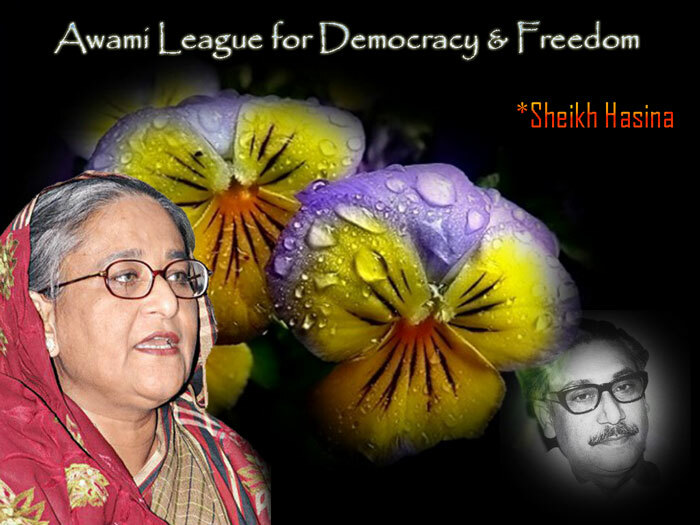 Sheikh Hasina, the eldest daughter of Bangabandhu, who along with her younger sister survived the massacre, described as crime against humanity, said president Zia imposed restriction on opening of the residence from where Bangabandhu led all anti-autocratic movements. 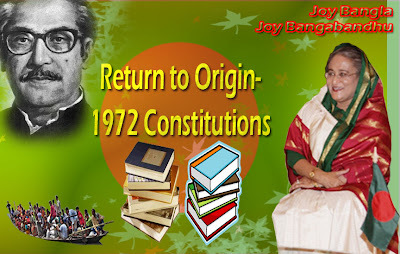 Later, the government led by Justice Abdus Satter opened the historic house and handed over it to Hasina. "When I entered the house, I saw dried blood everywhere and clothes and other valuables were seen scattered on the floor". The killers not only killed the country's founding father along with most of his family members, they also looted all valuables from the house, Hasina said. There was pin-drop silence in the Osmani Memorial auditorium when the premier was narrating the tale of the blackest chapter of the world's history. People specially the children who joined the function were seen to wipe their eyes when she was describing the barbaric incident. Hasina said after receiving the house, she and her younger sister decided to make it a museum for the people of the country. 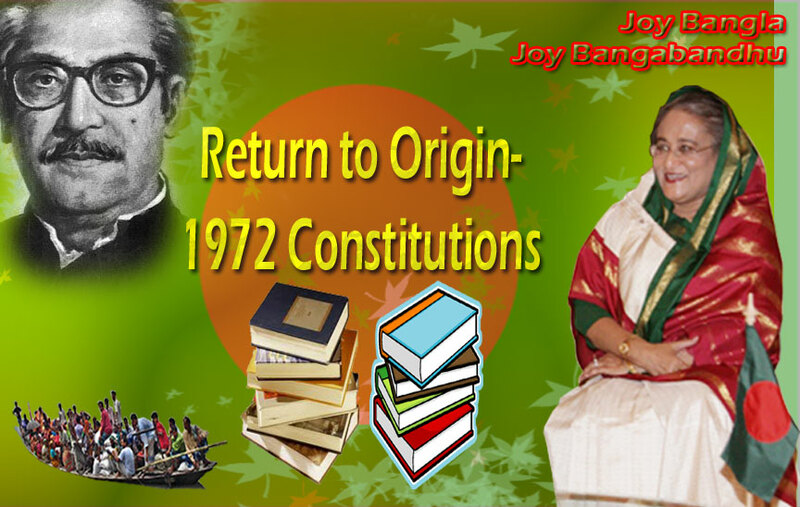 "I thought that the people of the country are the owner of the house as Bangabandhu launched all of his pro-people movements from the house," she added. The premier said she inaugurated the Bangabandhu Memorial Museum on August 14, 1994 and after that the museum remains opened for public. 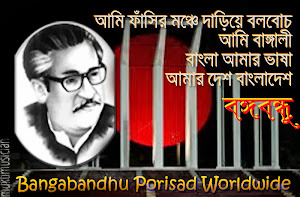 Later, Father of the Nation Bangabandhu Memorial Trust was formed on April 11, 1994 with an aim to provide various services for the common people. According to sources, 1,000-1,200 students are being provided stipend from the trust each month to meet their education expenses. The trust arranged free medical services across the country from Jan 10 to March 17 this year when over 8 lakh patients were given medical services. The trust will set up a medical college and a nursing institute in Gazipur to provide medical services for the common people. 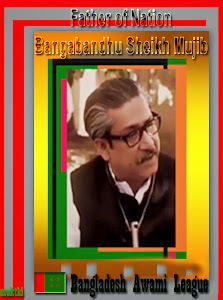 The Convenor of Bangabandhu Memorial Museum presided over the function while Curator of the museum Syed Siddiqur Rahman, DG of Bangla Academy Prof Shamsuzzaman Khan and Vice-Chancellor of National University Kazi Shahidullah, among others, addressed it.